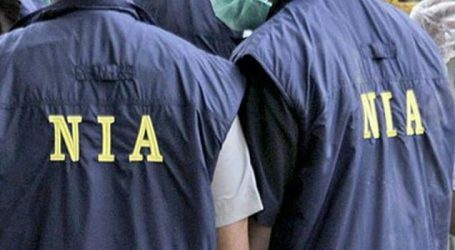 National Investigation Agency (NIA) officers said that they have enough evidence against Mirwaiz Umar Farooq and other separatist leaders to book them terror funding case registered by the agency in May 2017. 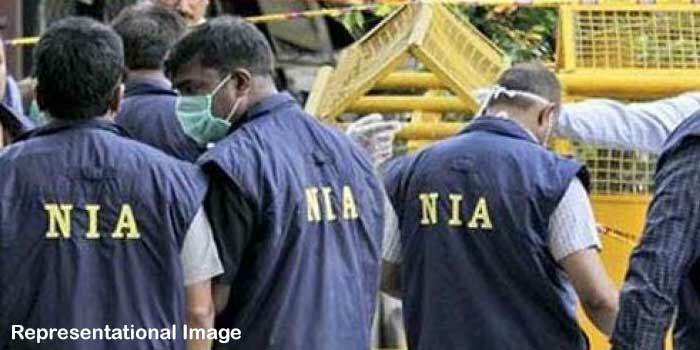 The investigators added that they have found letterheads of Lashkar-e-Taiba, Jammat-ud-Dawa, Hizbul Mujahideen and other terrorist organisations after the raids at seven locations in Srinagar last month. Other separatist leaders who are likely to face NIA’s action are Mohammad Ashraf Khan, Chairman Tehreek-e-Hurriyat, Masarat Alam, General Secretary, All Party Hurriyat Conference, and Zaffar Akbar Bhat, Chairman of Jammu and Kashmir Salvation Movement, IANS reported. Chairman of Jammu Kashmir Liberation Front, Yasin Malik, and Sayeed Ali Shah Geelani’s son Naseem Geelani are also on the NIA list. 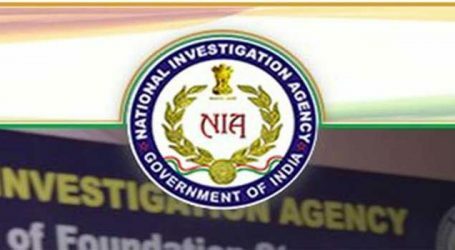 It is to be noted that summons were issued by the agency on March 9 asking them to visit the NIA headquarters for questioning. 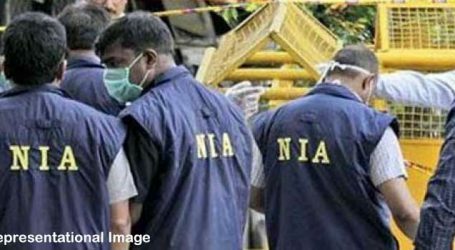 The official added that during the raid some property papers, financial transactions receipts, bank account details and electronic devices including laptops, e-tablets, mobile phones, pen drives, communication system and digital video recorders were also recovered by NIA. He noted that these evidence prove that Farooq and other separatist leaders were taking orders from Pakistan-based terror groups and were involved in “anti-national operations”.